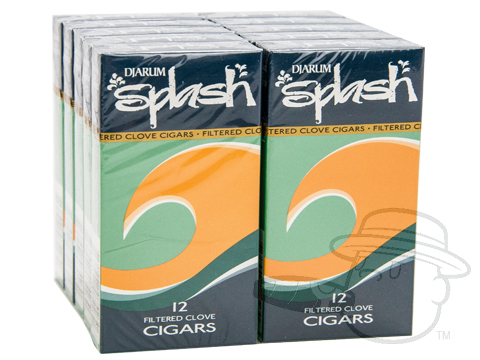 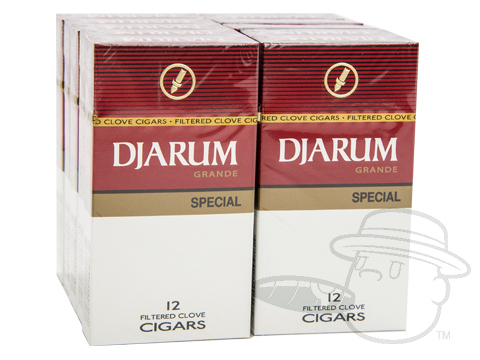 Djarum small cigars provide a unique smoking experience in a wide range of flavors and styles for those seeking something a little different. 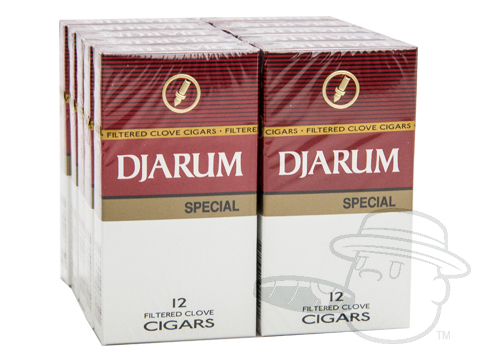 With over half a century of history behind it, Djarum has come a long way from its quiet beginnings on the streets of Kudus. 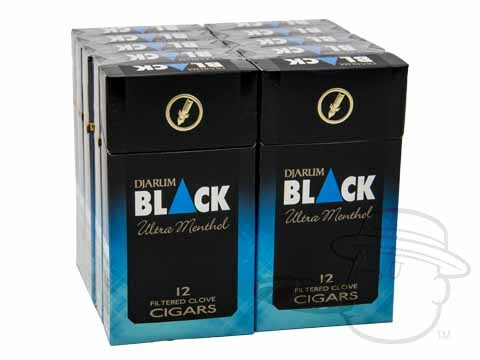 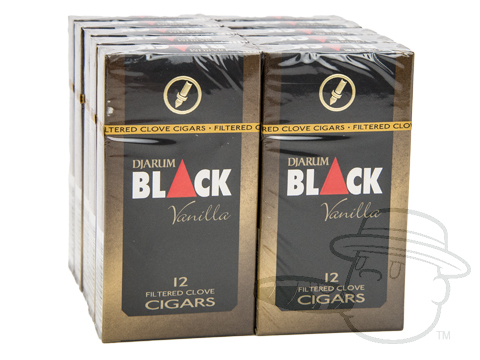 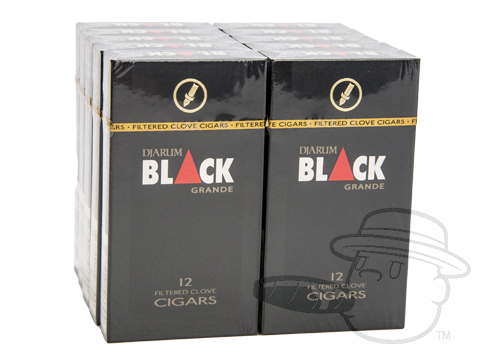 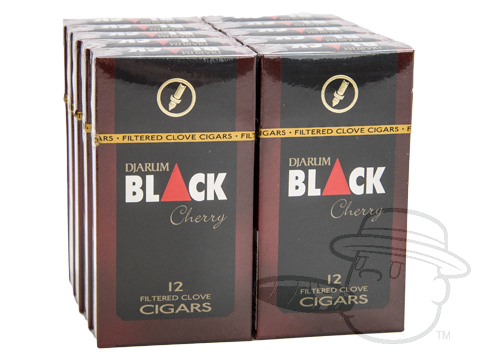 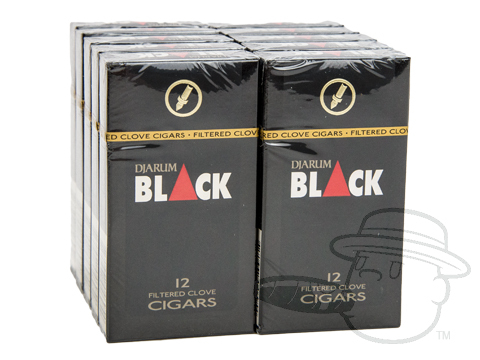 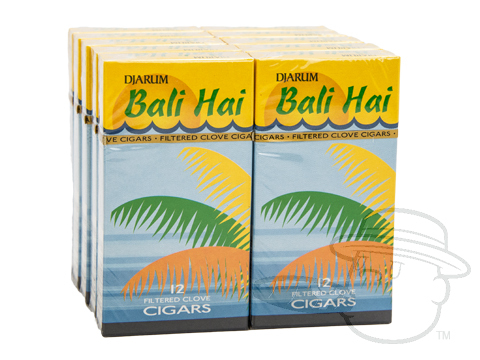 Today Djarum has become a familiar icon in Indonesia and abroad, thanks to their popular machine-made clove-and-tobacco products, which are familiar all over the archipelago.